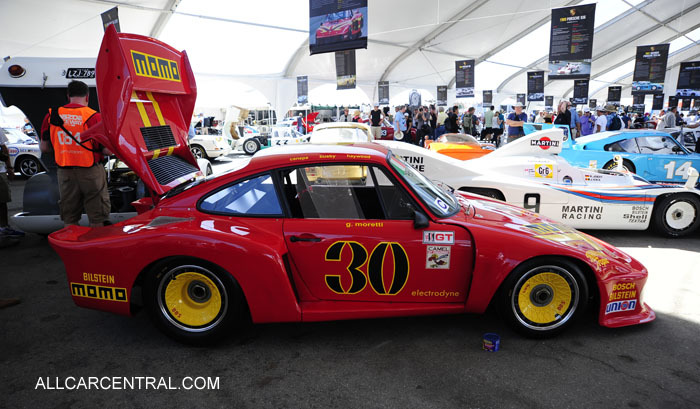 Rennsport Reunion VI 2018 Photos and Stories. 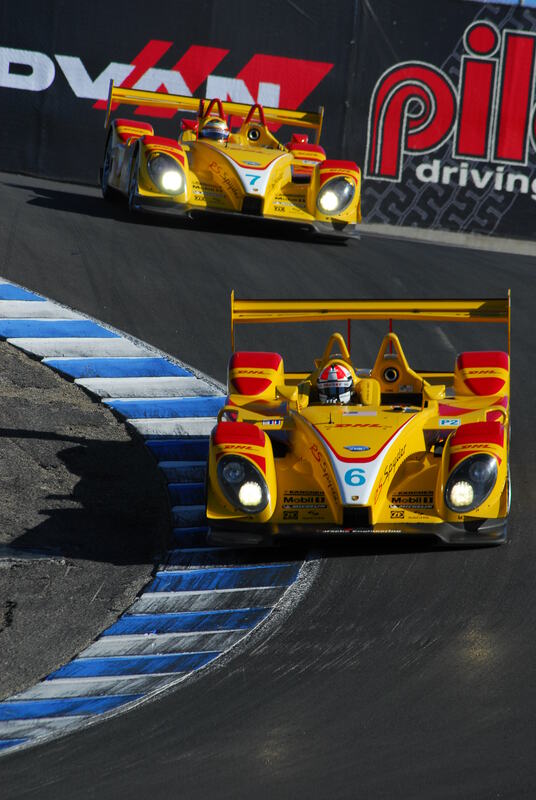 The Laguna Seca Raceway, now known as WeatherTech Raceway Laguna Seca, has always been the center of high completion auto racing from hosting races like the 1991 Indy car Toyota Monterey Grand Prix races with the likes of Mario and Michael Andretti to the SCCA's Canadian American Challenge (Can-Am) series of the 1970s with what was virtually an unlimited class with the Porsche becoming unbeatable and the catalyst to rewrite the rules outlawing the Porsche 917. 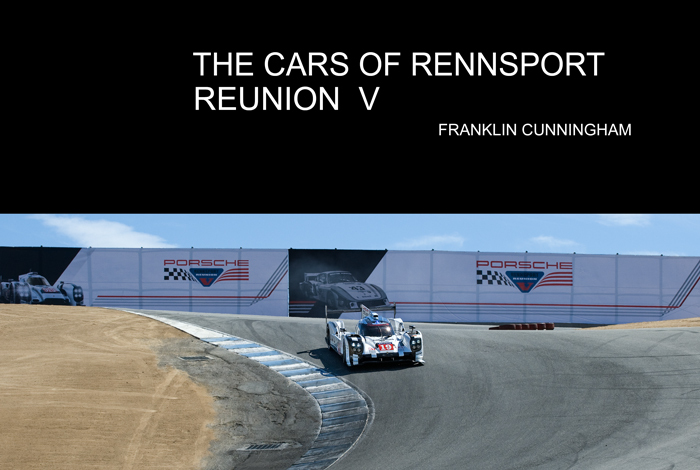 Rennsport Reunion "VI" 2018 WeatherTech Raceway Laguna Seca, Monterey Bay Area, California. 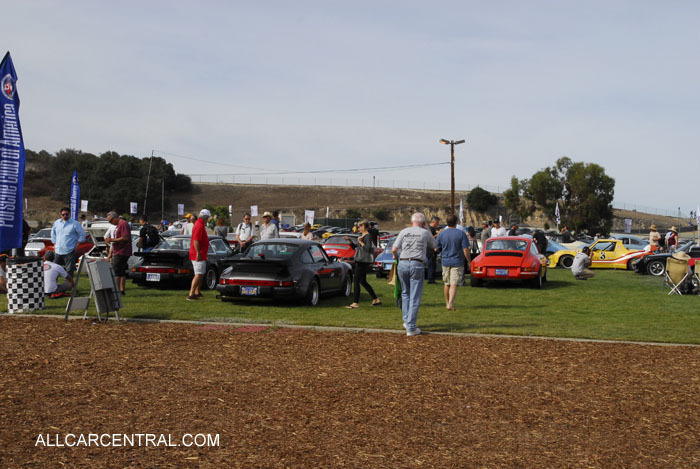 Since 1973, when Steve Earle and friends as General Racing Ltd, started the Monterey Historic Automobile Races, remembering and racing old race cars has been a highly coveted feature event at the Raceway. In 2001, Porsche racecar driver Brian Redman, though Brian Redman's Intercontinental Events, Inc. and Porsche Cars North America, Inc. teamed up to run and race old Porsche race cars at the Lime Rock Park Race Track. 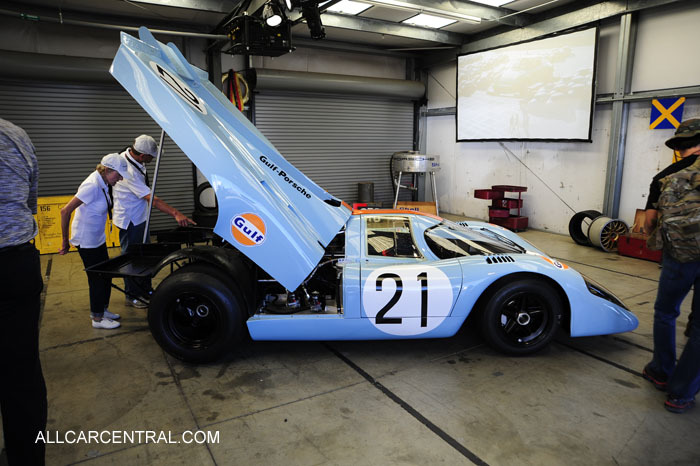 It was a resounding success and what was called The Rennsport Reunion was followed by 2 events at The Daytona Raceway. 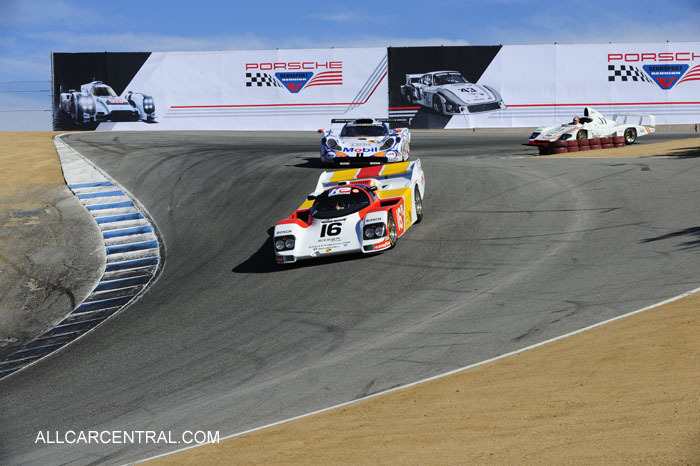 But Porsche could not overlook the history that Porsche created at The Laguna Seca Raceway, so in 2011 PCNA brought the Rennsport Reunion IV to the Monterey Bay Area, which has been followed by Rennsport Reunion V in 2014 and now in 2018 Rennsport Reunion VI. Books shipped directly to you from the print-on-demand, Lulu Printers. Page Preview available on line. Unbelievable display of Porsche racecars from Porsche Museum and private owners . Cars from all over the world. 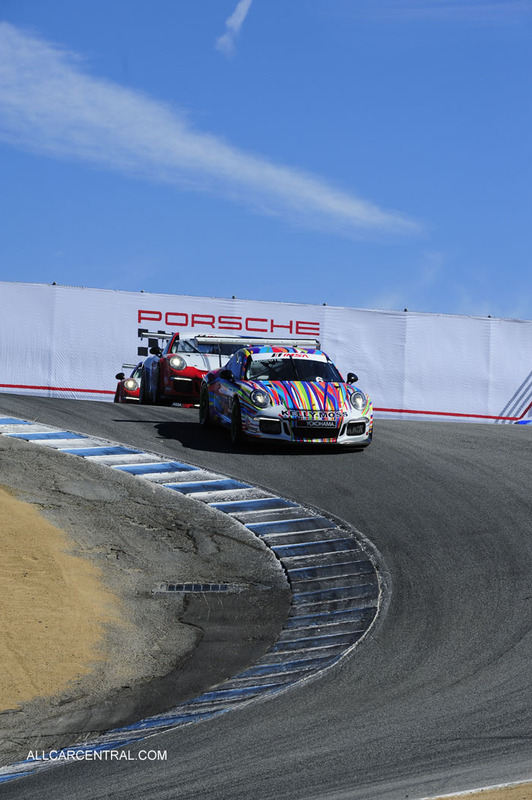 Your ticket gives you free and up close access to the greatest Porsche race cars there ever was. 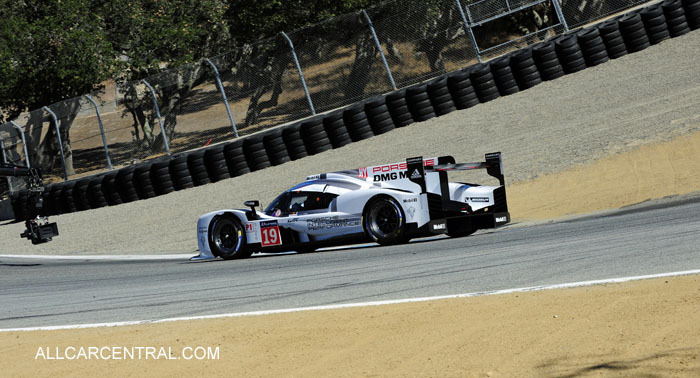 Historic Porsche Race cars circle the track in display runs and in competitions. There are more cars than one can see in one day. Plan to stay several days.